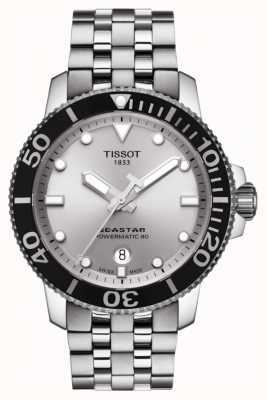 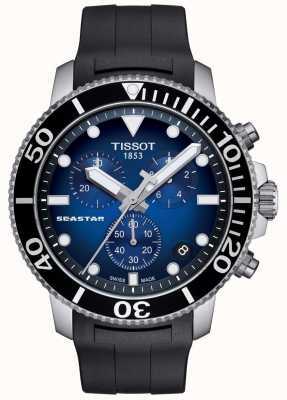 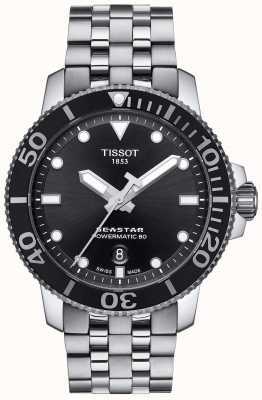 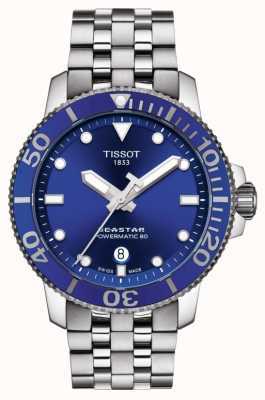 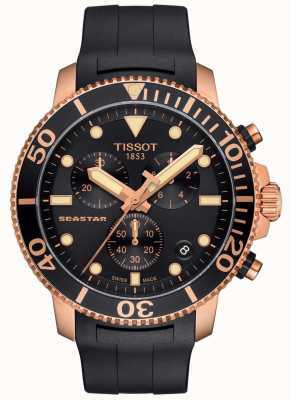 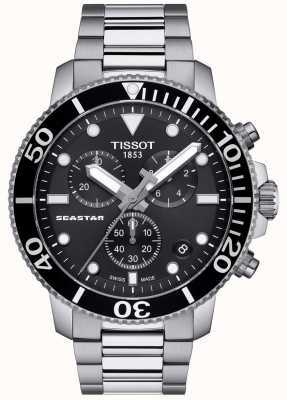 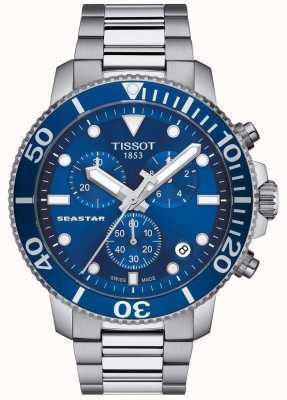 A masterpiece from Tissot with the Seamaster; on looks alone you would be forgiven for wanting one. 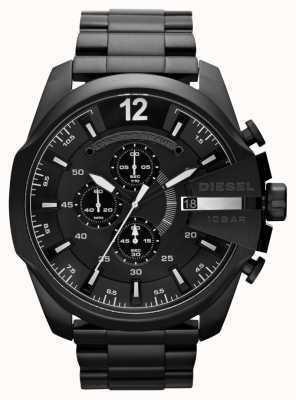 Cutting a dash around the office or at events, the chic lines of the watch look great in black and stainless-steel. 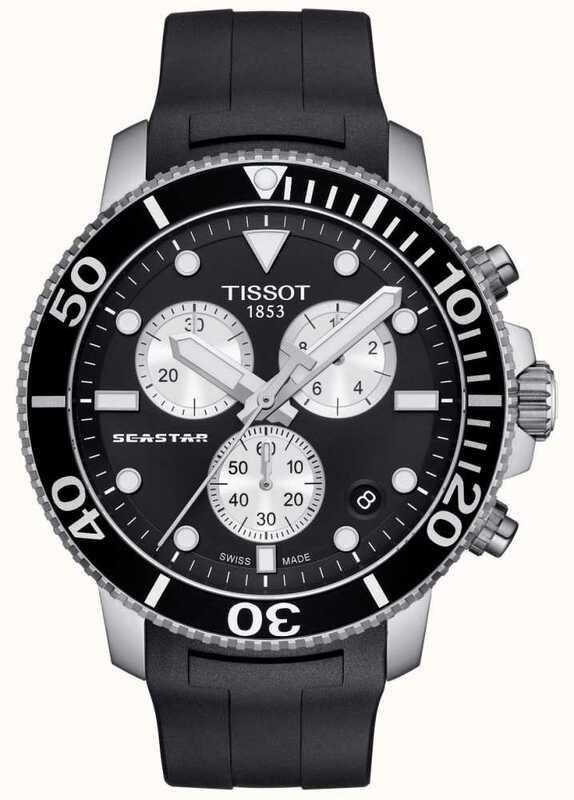 The masculine proportions and sporty dial don't detract but add to the smart appeal with just the right amount of athleticism. 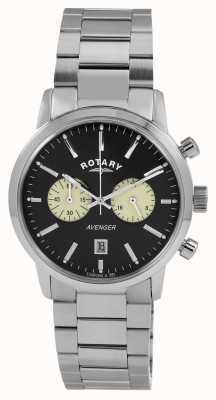 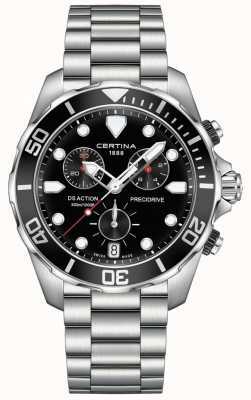 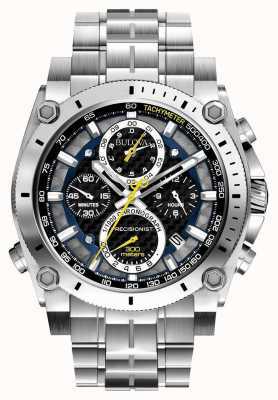 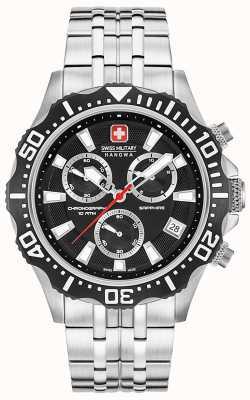 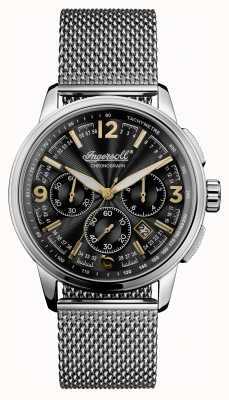 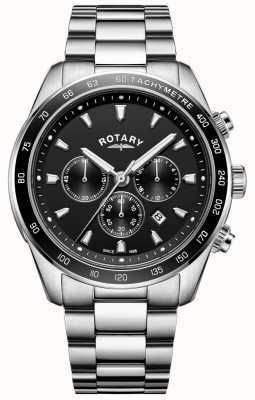 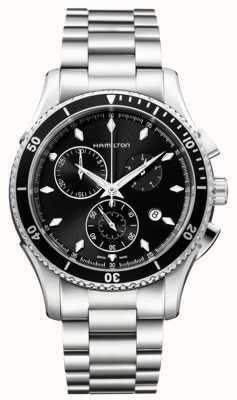 Features chronograph, date display, glowing hands/ hour-markers.